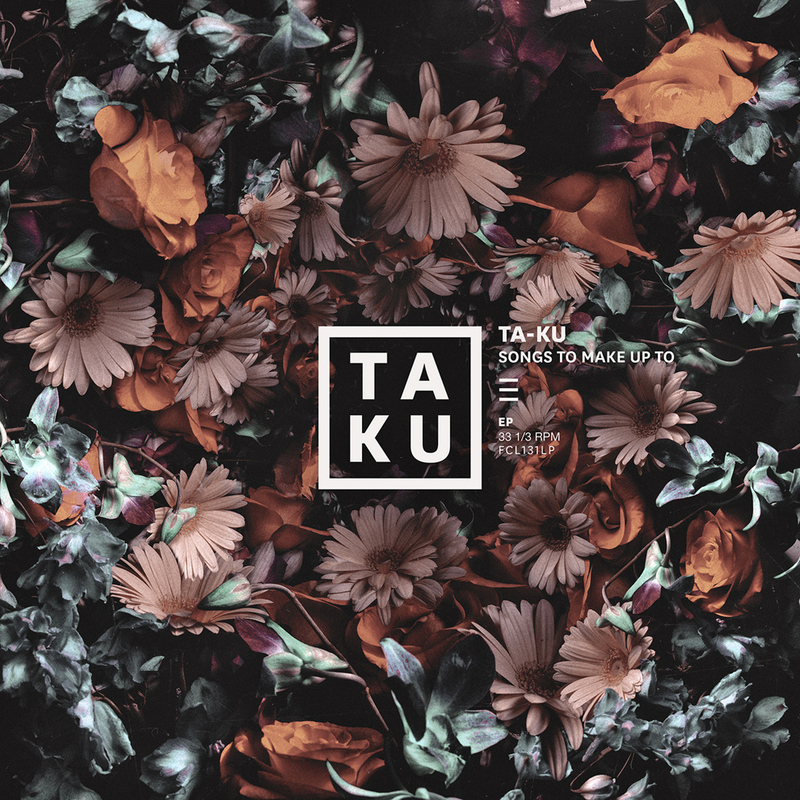 Australian producer Ta-Ku is probably near the top of the list for electronic music and it's no surprise his latest EP is sold out on Bandcamp. Seriously. But that's okay, you can still stream Songs To Make Up To, which we heard a song just the other week from it. While there is only seven tracks, it features other people like Sango, JMSN, and more. This is definitely a good weekend album to vibe to and I know what I'll be listening to. Stream the album below.